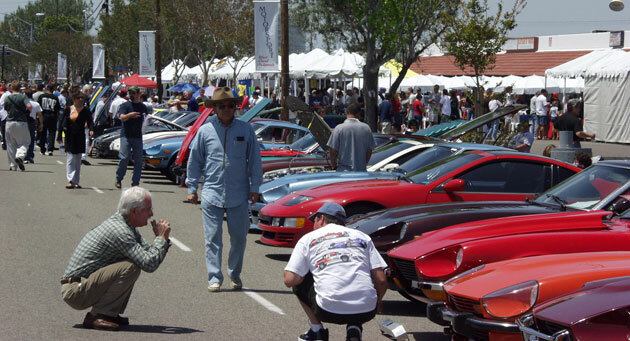 From 1997 to 2006, the Motorsport Auto Z-Car West Coast Nationals was held on Collins Avenue in Orange, California. After 2006, we were no longer allowed to close the street down for the show. From 2007 to 2009, the show moved to Oak Canyon Park. While many enjoyed the park setting, the majority of attendees told us they missed having the show on the street. In 2010, although we were still without authorization to close the street, we decided to move the event back to our shop in Orange, where it all started, for the show's 15-year reunion. The 2010 Z-Reunion was an enjoyable gathering of a few hundred Z-Cars in our parking lots (and neighborhood), featuring past show winners, and future show winners! For the most recent event, with Collins Avenue still being unavailable, we held Z-BASH 2011, a similar event to the Z-Reunion, at our headquarters in Orange, with one big twist: We were finally able to announce, after much hard work, that we have secured tentative approval to move the show back on Collins Avenue again in 2012! So the "BACK TO THE STREET" Motorsport Auto Z-Car West Coast Nationals three day event will be held from Friday, April 27, to Sunday, April 29, 2012. 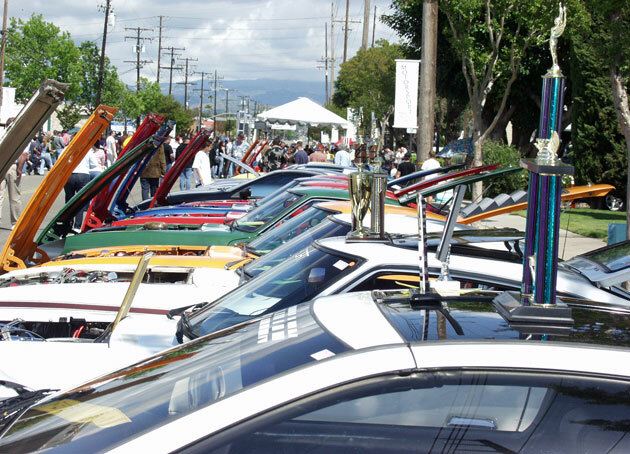 If you attended our big show prior to the 2010 Z-Reunion, then you know it's the largest annual Z-Car show in the world, so your anticipation is likely already high! We'll be adding images and videos to this page in the coming weeks and months, as we draw closer to the show, to give "newbies" an idea of what it's all about, and to remind veterans of what they've been asking for since 2006. Click on the SHOW button above for details, reviews, images, and more.